After all, these wicked little words we’re typing are only fiction. They aren’t enough wicked little words to describe this brilliant psychological thriller. Cole and Urruela’s devious partnership has delivered a nail-biting story filled with twists and turns that will leave your head spinning. 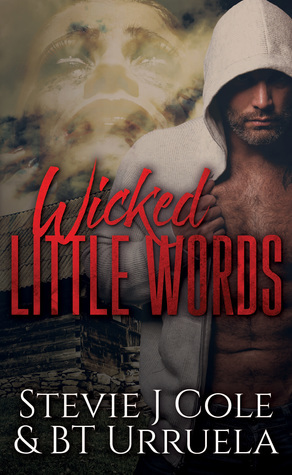 Wicked Little Words is a powerhouse of creative plotting and will leave any reader whose loves a twisted story with an OMG look plastered on their face. I think the single most thing that I loved about this story is the fact that one of the lead characters is an author who is known for their dark and twisted novels. That fact alone sucked me into this story and even at times, made me think about how much research an author has to put into their stories. Could this really happen? While most would say no, I could see the potential of an author blurring the lines between fantasy and reality. The only words I could use to describe this book would be holy f-ing sh*t. Just wow. 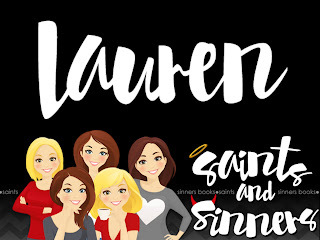 It takes one hell of a book to leave this reviewer speechless. Now, when do we get another one?